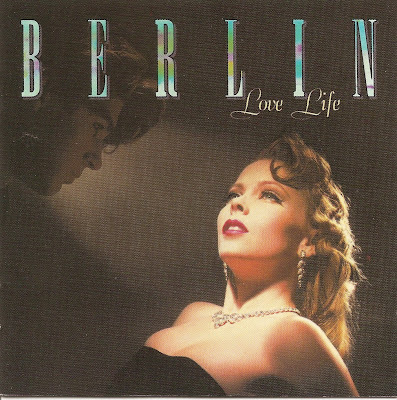 Berlin is an American New Wave/Synthpop band. The group was formed in Los Angeles in 1978 by John Crawford (bass guitar), Terri Nunn (vocals), David Diamond (keyboards) who were later joined by Ric Olsen (guitar), Matt Reid (keyboards) and Rob Brill (drums). 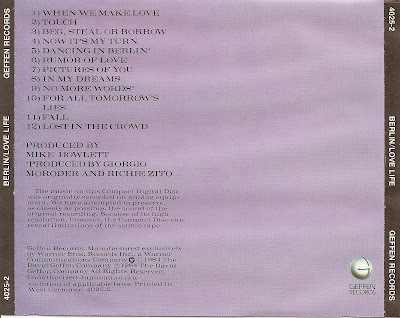 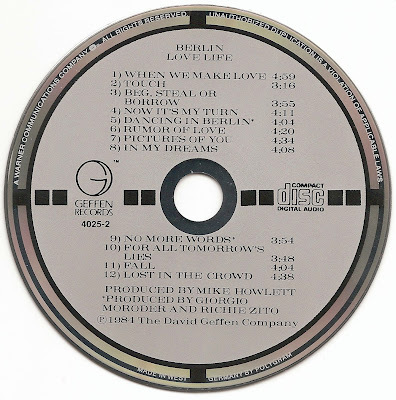 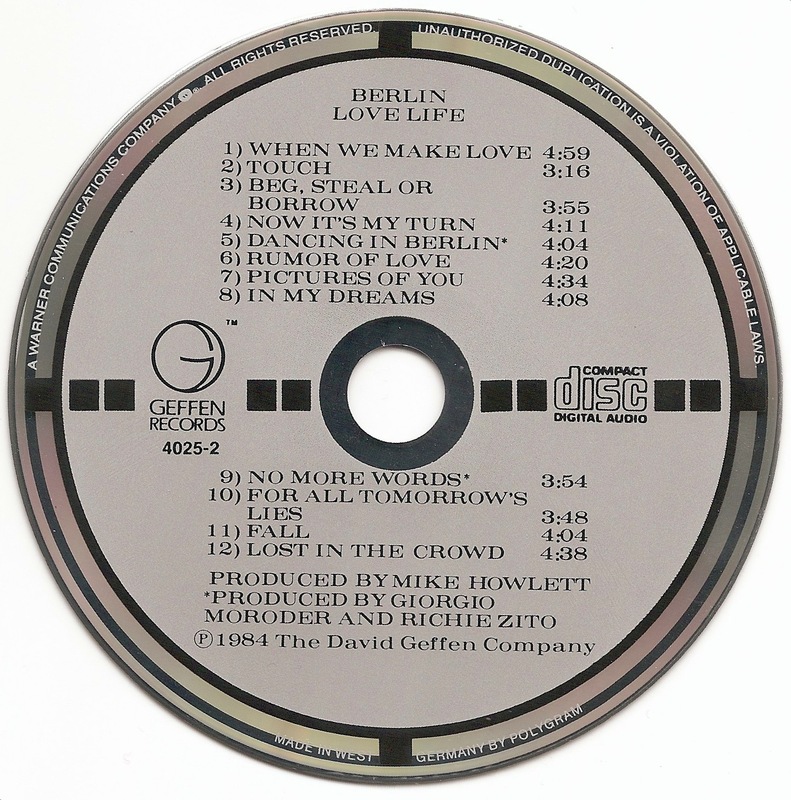 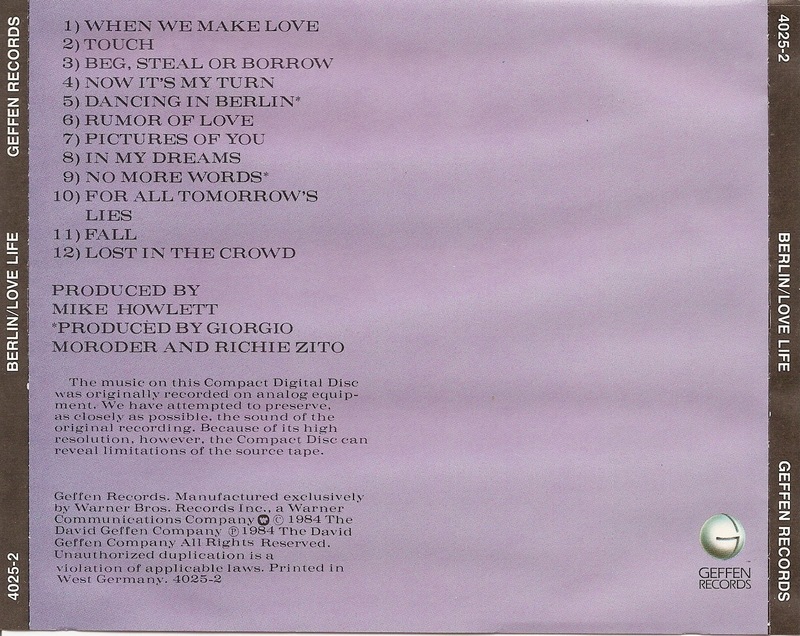 Love Life is the third album by the band Berlin, released in 1984.